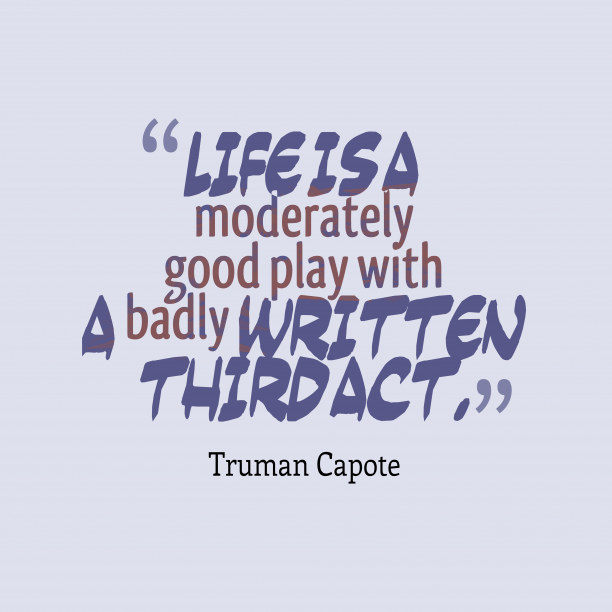 What aspects of our life might we want to take with us and build on into our Third Act? For those of us in the ‘developed’ world who are over 50 here are three startling statistics to consider. We can expect to live 30 years longer than our great grandparents; our life expectancy is increasing at the astonishing rate of two and a half years every decade(that’s six hours every day! ); and that out of all the people who have ever lived beyond 65, two thirds of them are alive today. The macro context in which this is occurring is that of a planet that’s getting mighty crowded by one particular species. And unforeseen systemic consequences threaten the interplay of natural forces that hold life on earth in a sustainable dynamic tension. The micro context is equally challenging. Given that many of us may well live to 90 or more what on earth are we usefully going to do with this ‘gift’ of extra time? What opportunities await us? What kind of role could or should we take in society? And how could we start ‘letting go’ of our current conventional roles to create space for younger generations to come through and make their contribution? To understand where we might go with our Third Act, it makes sense to first explore the journey we’ve made so far. Our First Act in which our personality was formed: influenced by context, nature and nurture. Our Second Act in which we grappled with the challenges of adult life: the defeats and victories that shaped the development of our character. What aspects of our life might we want to take with us and build on into our Third Act? What might we want to let go of or do differently? How can we learn to live more lightly? Or find time to re-connect with the dreams of our youth: those things we wanted to do before we entered the ‘willing slavery’ of adulthood with all its attendant commitments and responsibilities? How can we create a world we want to live into? What contribution would we like to make to ourselves and others? How can we look forward to a ‘good death’, one in which we can look back on a life well-lived, a life without regrets?